DesignCurial sits down with André Fu to learn more about his approach to interior design and architecture, his brands AFSO and André Fu Living, and what we can expect to see from his upcoming collections in 2018. 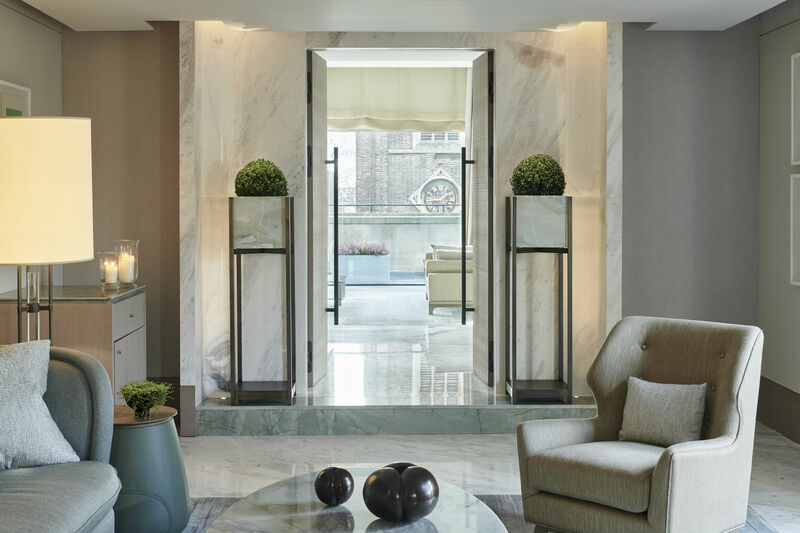 Whether it's his signature “relaxed luxury” approach to design, or his understanding of how the space, client and audience drive the aesthetics, designer André Fu is known for his timeless, personal and unique style. In 2000, André graduated from Cambridge University with a Masters in Architecture; in the same year, he launched his first studio AFSO (André Fu Studio). 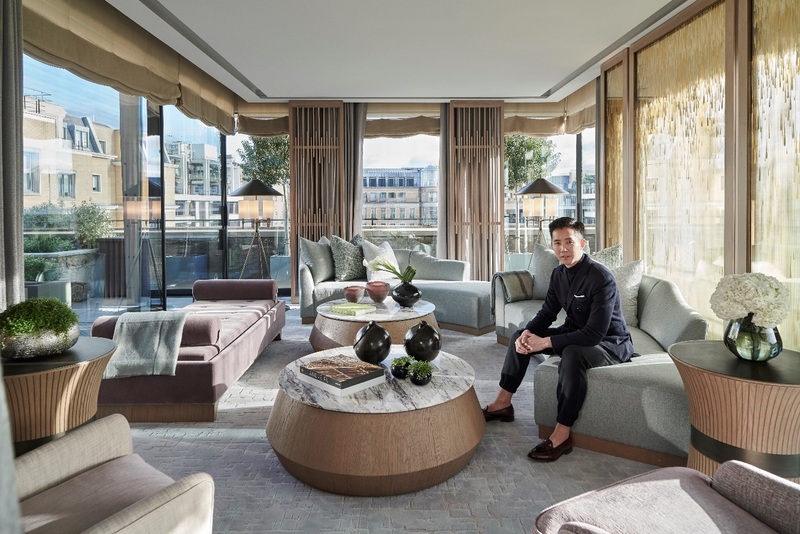 It wasn’t until 16 years later that he went on to launch André Fu Living - the lifestyle brand that sells a range of interior design products including books, lighting, rugs and candles. 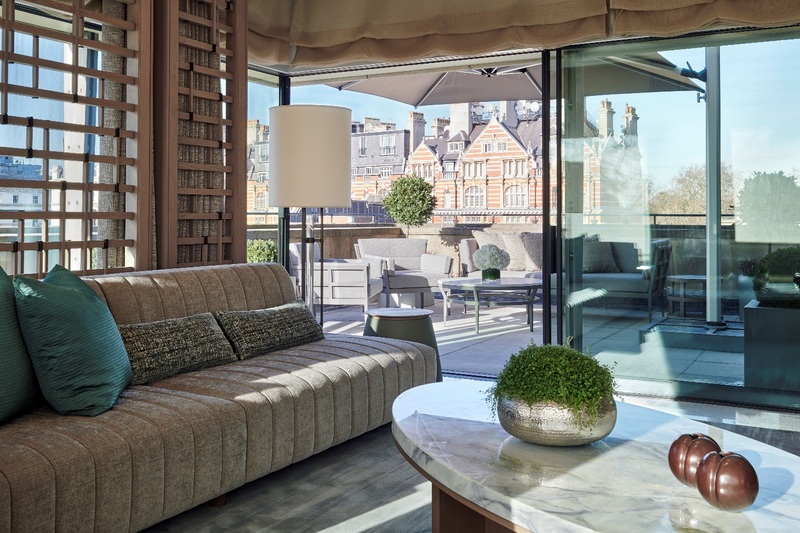 André made his mark in 2009 when he joined forces with The Upper House Hotel; along with his designs at the Kiouku Japanese restaurant and COS, he describes The Upper House Hotel as one of his favourite collaborations. “It has remained a hotel that is very close to my heart,” André says. “It translates how I personally see hospitality going forward”. In 2016, André received the Maison et Objet Designer of the Year award; in the same year, he was recognised as one of Wallpaper Magazine’s top 20 interior designers. 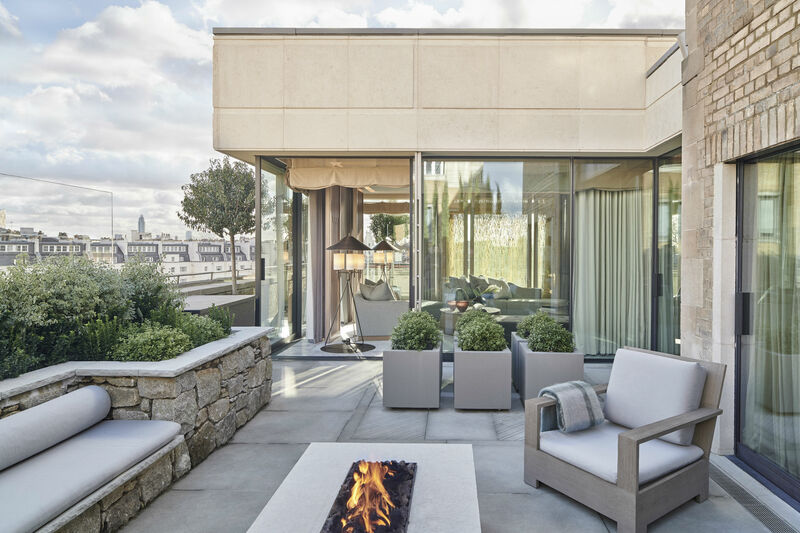 Now 41 years of age, André's phenominal career spans 23 years, and takes inspiration from interior designers Rudolf Schindler, Carlo Scarpa and Le Corbusier. “In 2018, my lifestyle brand shall unveil a key collaboration to showcase outdoor furniture collective,” André reveals, discussing his newer venture, André Fu Living. Other projects that André is currently working on include the Waldorf Astoria Hotel in Bangkok – due to be unveiled this summer - a spa at Villa La Coste, Provence, and Guo Fu Lou – a Michelin-starred Cantonese restaurant at the upcoming Murray Hotel in Hong Kong. As a designer and architect based in Hong Kong but always working internationally, André is not showing any signs of slowing down. With a number of awards and endless hotel and restaurant projects and collaborations on the go, he’s definitely one to watch out for.